It's All About Him, Christ Jesus! 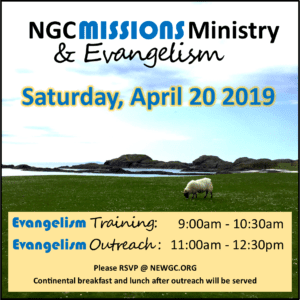 Come Praise the Lord With Us. The primary reason we meet together is to glorify God, thereby He satisfies us. We say in our worship that all of us belongs to all of Him, because truly, “It’s All About Him.” Each Service takes on its own personality as the Holy Spirit choreographs our worship. We pray that your life will never be the same as you have an encounter with the true and living God. You’re Very Welcome and You Are Very Wanted! The NGC Men’s Ministry would like to invite you to come see this movie with us on Monday, April 29th at 7:00pm. Tickets are selling fast, so don’t wait! Click HERE to order yours. Select AMC Mobile 16 (on Schillinger) as your theater. 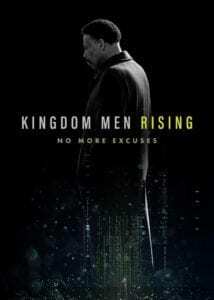 Kingdom Men Rising is a documentary film exploring what it means to be a real man in the midst of cultural trends. This film draws from the experiences of author, pastor and speaker Dr. Tony Evans to provide clarity on this topic. Matters of significance, priorities, race and passivity are addressed from a biblical perspective.